Complement steel fencing colours: Classic Cream, Smooth Cream. 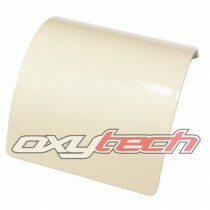 A creamy off-white colour with a satin finish. This PR12-based colour is a thermosetting powder coating based on saturated polyester resins specially selected for exterior use. Its very good flow-out and excellent resistance to atmosphe..
Complement steel fencing colours: Domain, Primrose (Gram Fencing). 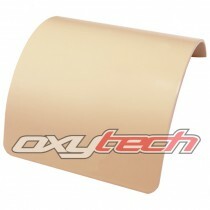 A light creamy tan colour with a satin finish. This PR12-based colour is a thermosetting powder coating based on saturated polyester resins specially selected for exterior use. 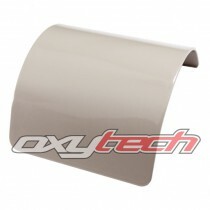 Its very good flow-out and excellent resistance to atmo..
Complement steel fencing colour: Dune Gloss. 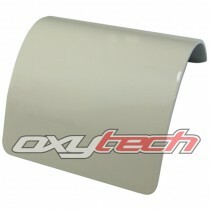 A light grey tan with a gloss finish. This PR12-based colour is a thermosetting powder coating based on saturated polyester resins specially selected for exterior use. Its very good flow-out and excellent resistance to atmospheric ageing and ultra-violet..
A light-to-mid grey tan colour with a satin finish. 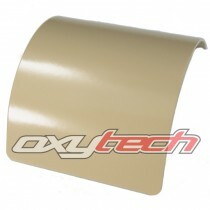 OXYPLAST EPOXYPRIME is an epoxy-based thermosetting powder coating formulated to give a satin finish with very good flow-out. It is used as a primer over aluminium and zinc coated steel for long term use in heavy industrial and environmental appli.. Equivalent to Australian Standards (AS2700) colour G55. 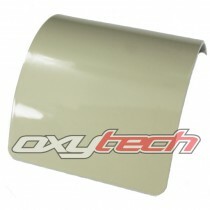 A light grey-green colour with a gloss finish. This PR12-based colour is a thermosetting powder coating based on saturated polyester resins specially selected for exterior use. Its very good flow-out and excellent resistance to atmospheric a..
A light green-grey with a gloss finish. This PR12-based colour is a thermosetting powder coating based on saturated polyester resins specially selected for exterior use. Its very good flow-out and excellent resistance to atmospheric ageing and ultra-violet light make it highly decorative and durabl..
Complement steel fencing colours: Paperbark, Merino, Terrace (80%). 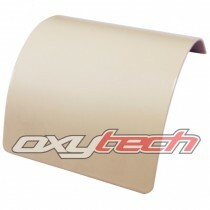 A creamy beige with a gloss finish. This PR12-based colour is a thermosetting powder coating based on saturated polyester resins specially selected for exterior use. Its very good flow-out and excellent resistance to atmospheric ag..
Complement steel fencing colours: Moss Vale Sands, Summershade, Dusk (Ace), Evening Haze. 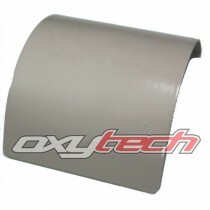 A mid-grey beige colour with a satin finish. This PR12-based colour is a thermosetting powder coating based on saturated polyester resins specially selected for exterior use. Its very good flow-out and excelle..
Complement steel fencing colours: Paperbark, Merino (Gram), Terrace (C/bond). 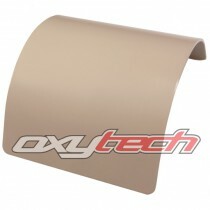 A light brown colour with a satin finish. This PR12-based colour is a thermosetting powder coating based on saturated polyester resins specially selected for exterior use. Its very good flow-out and excellent resistance t.. PLEASE NOTE: Ambient lighting and gamma settings vary widely among monitors and devices. As such, all colours displayed on this site are provided as a guide only and should not be considered 100% accurate.